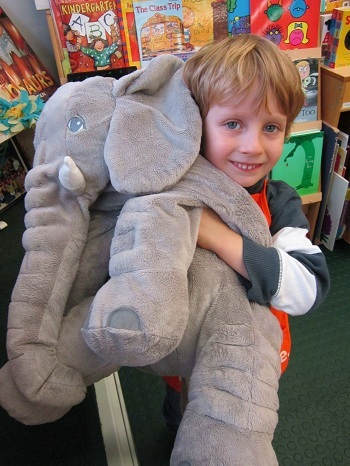 Letter E is for Elephant Week was Exciting, Extraordinary, Exuberant, and Eventful! Read on below to learn about all the fun that was had and learning that took place. 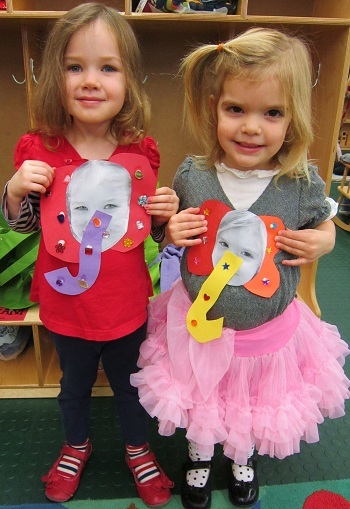 Throughout the Entire Letter E is for Elephant Week, the students brought in some great letter E shares! Whether it was an Elephant (as seen below), an Egg, the Eiffel Tower, Elmo, or the Empire State building, one thing was for sure – Everything had to do with E! For their morning work on Monday and Tuesday, the students completed their letter E identification tracing/writing coloring activities! They really did quite an Excellent job! 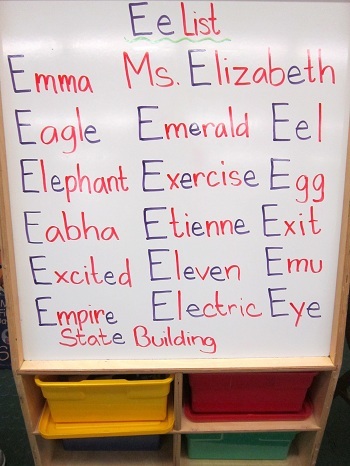 During the afternoon on Monday and Tuesday, the students created a list of letter E words and also went hunting for E’s around the classroom. Here is their E list from Tuesday! On Wednesday morning, the students listened to a read aloud of a book titled, “Elephants Can Paint Too!” written by Katya Arnold. Ms. Arnold is a schoolteacher in New York City who also teachers students in Thailand. The students in Ms. Arnold’s New York City classroom are just like the students at Park Prep Academy; they are children. Ms. Arnold’s students in Thailand are not children; they are elephants! Ms. Arnold encourages all of her students to create beautiful works of art using paint and paintbrushes. 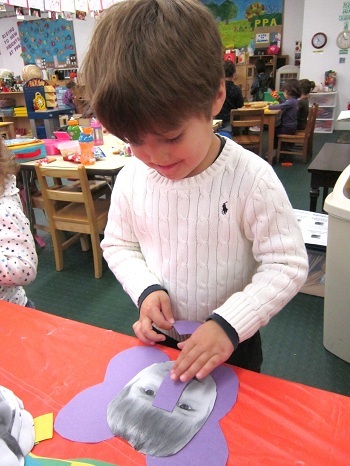 Like the students of Park Prep Academy, the New York students hold the paintbrushes in their hands while painting. 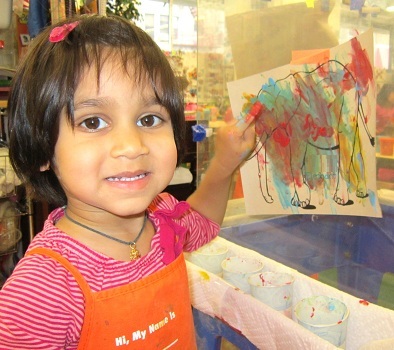 Do you know what part of their body the elephants use to hold their paintbrushes? Take a peek at the photo below to find out! 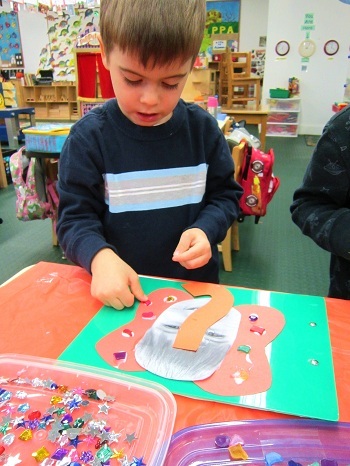 The students enjoyed the story so much that later they transformed their fingers into miniature elephant trunks while creating their painting! 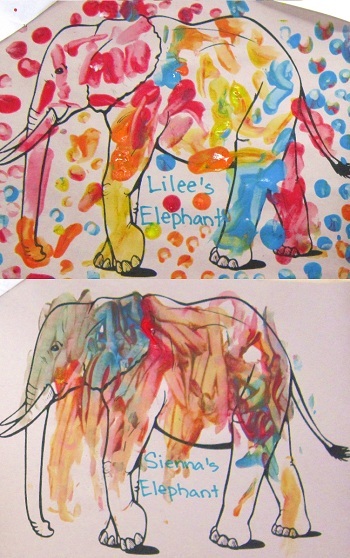 Here is how some of the “Elephant Paintings” turned out! Things got really silly at Park Prep on Thursday morning. The students learned that elephant transformation would continue from Wednesday. This time, the transformation would be much more than just a finger – it was the whole face! Look below to see how the students changed from children into rather Eclectic Elephants! In the afternoon on Thursday, the students learned and practiced an elephant song! Sung to the tune of “I’m a Little Teapot,” the song was a huge hit. Here are the words of the song! On Friday, the students fully transformed into elephants – Watch below to see how! Also on Friday, the PPA students were paid a very special visit by the older sister of a PPA student who also happens to be a graduate! 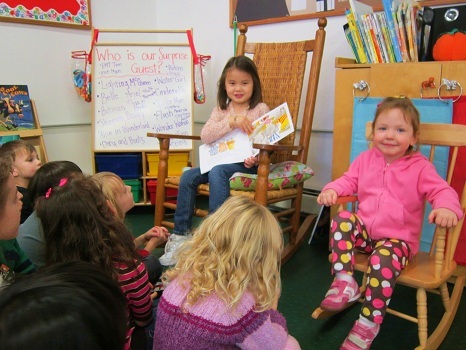 A kindergartner now, the student, with her sister pictured below, was Friday afternoon’s guest reader and boy, was she great! 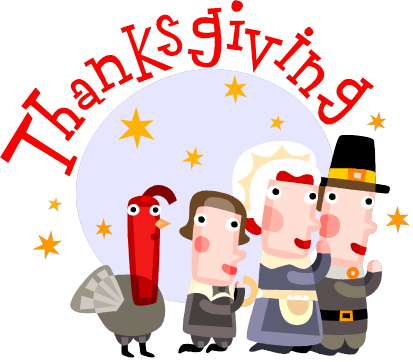 A special PPA “Thank You” to our Guest Reader – you did a great job!